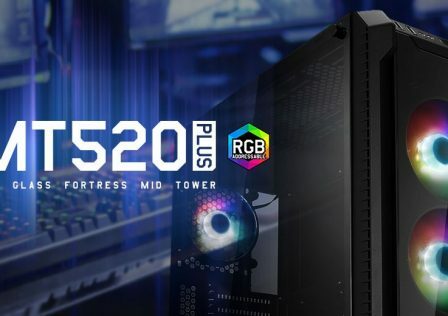 Add Gigabyte to the list of Motherboard manufacturers who is adding a whole lineup to the Z370 refresh, the Z390 AORUS motherboards. 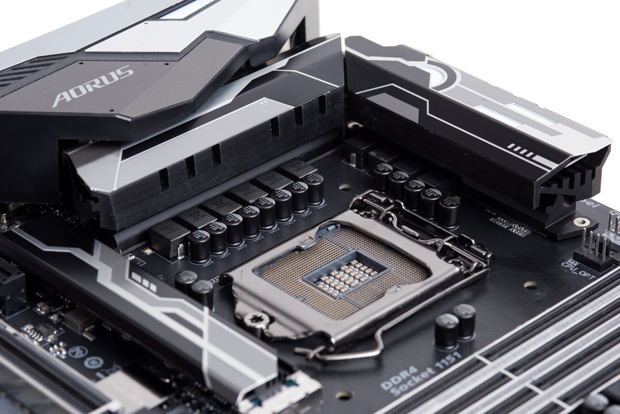 The Z390 chipset is Intel’s new chipset designed to fully support the new Coffee Lake S series processors released later this year. 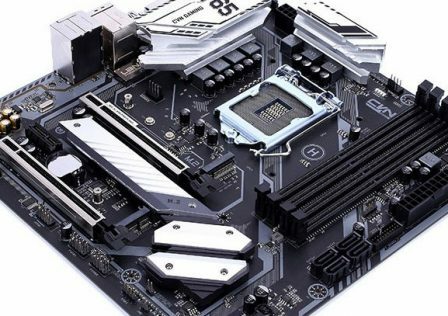 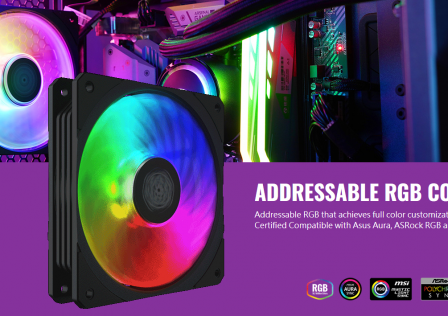 It’s no surprise that We’re seeing the new motherboards soon after other manufactures have announced their own Z390 release. 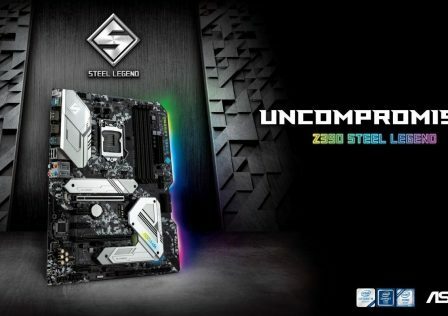 For instance ASUS recently announced 19 new motherboards to prepare for the Coffee Lake S refresh. 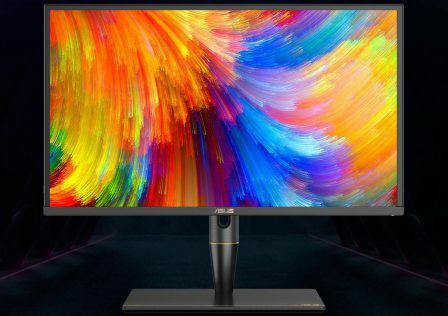 No word yet on the timing as to which boards will be released first (or all at once). 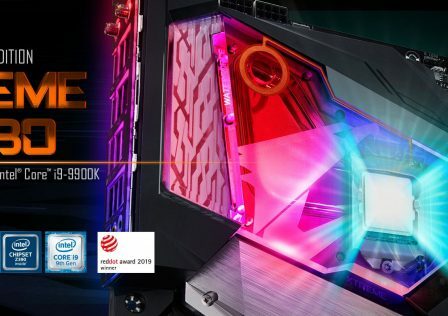 As you can see, seven of the motherboards will be released under the AORUS platform, Gigabyte’s high end gaming lineup. 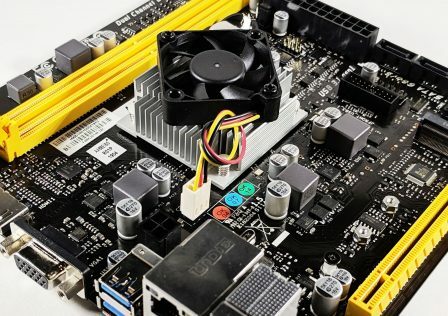 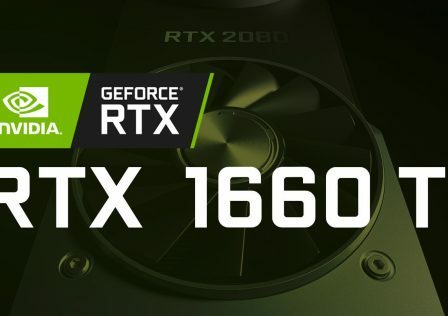 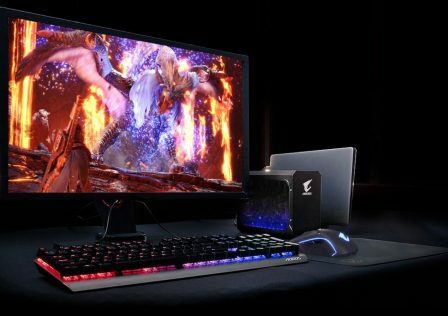 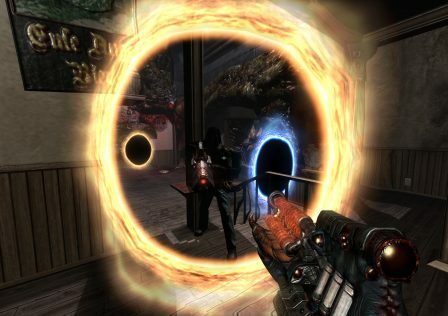 Expect these boards to be packed overclocking features, and other features gamers demand. 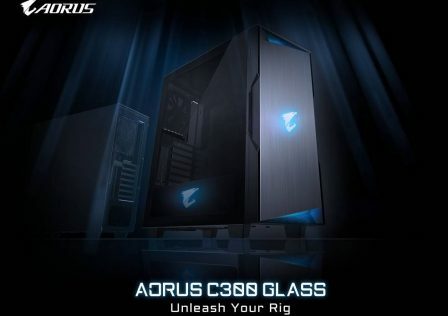 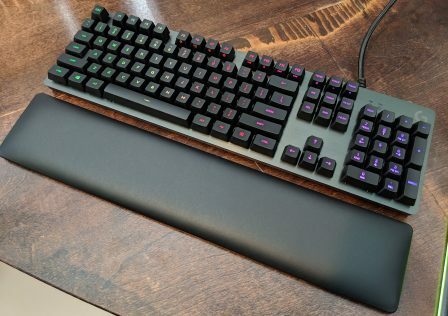 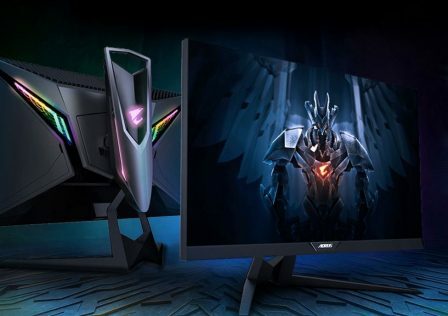 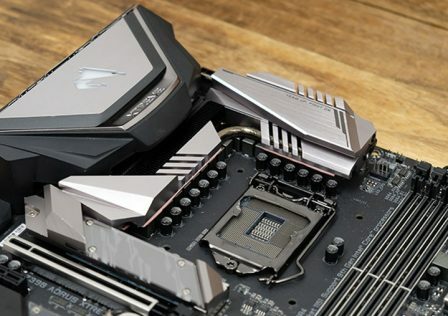 The AORUS EXTREME appears to be the new flagship motherboard, with other boards such as the MASTER, ULTRA and ELITE to come next. 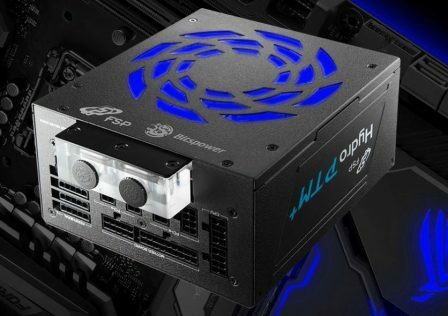 The PRO WIFI will likely be in a Mini-ITX configuration if naming trends continue.